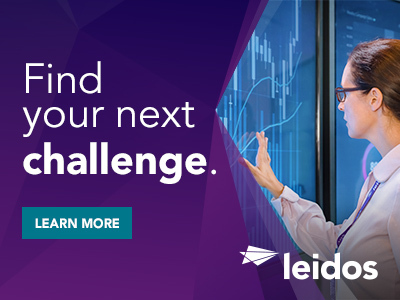 The Civil Group of Leidos is seeking a Senior Business Development Manager to assist the Homeland Security Solutions business in pursuing profitable growth within USCG. This position will report directly to the BD VP for Homeland Security Solutions located in Reston, VA. The BD Executive is responsible for leadership of creating and growing Leidos' business within USCG and the overall USCG market strategy. This BD leader must thrive in an environment where they are responsible for the management and execution of the full BD life-cycle process across multiple simultaneous pursuits and proposals. This individual will be expected to identify gaps and emerging requirements, perform market and economic analysis, conduct business intelligence, design and execute formal customer engagement plans, and monitor competitor activity for each capture. Candidates at this level will work with capture to develop the overall win strategy and perform the associated marketing for growth opportunities. He/she will develop, organize and execute significant customer activities, assessing win probability, and executing customer call plans to shape acquisitions, in order to respond to and win business with new and existing USCG customers. Bachelor's degree in a related field and 15+ years of related experience. * Knowledge of additional DHS components outside of USCG is also a plus. 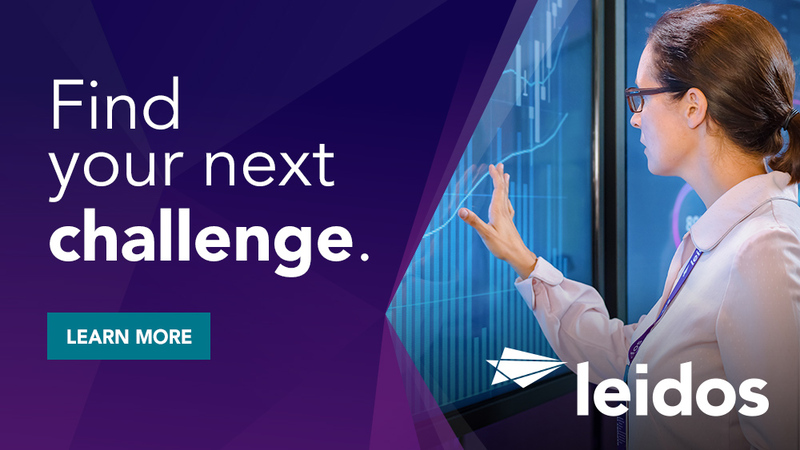 Thanks for applying for the position of USCG Senior Business Development Manager with Leidos through Dice.